Karina Krul is a senior marine biology major with a triple minor in psychology, political science and marine affairs. This is her fourth year with The Charger Bulletin and she is excited to take on the position of editor-in-chief, after two consecutive years as student life editor. Outside of the paper she is the president of the University’s Model United Nations Team as well as a head delegate for their team competing in China. 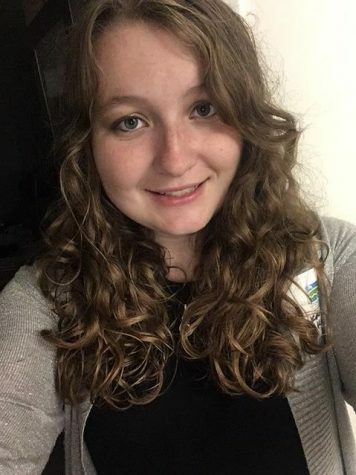 She also works as a policy intern for Connecticut Fund for the Environment/Save the Sound. Upon graduation, Karina wants to pursue a career in marine policy or environmental lobbying.